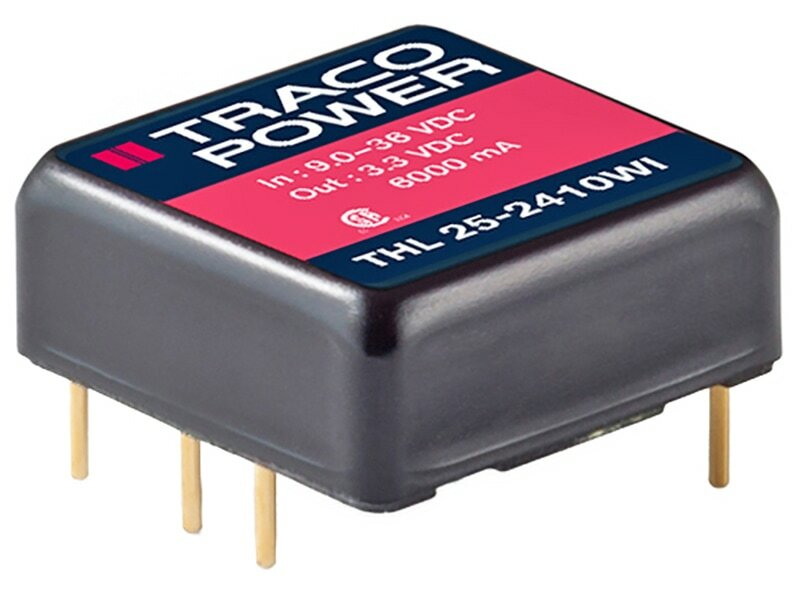 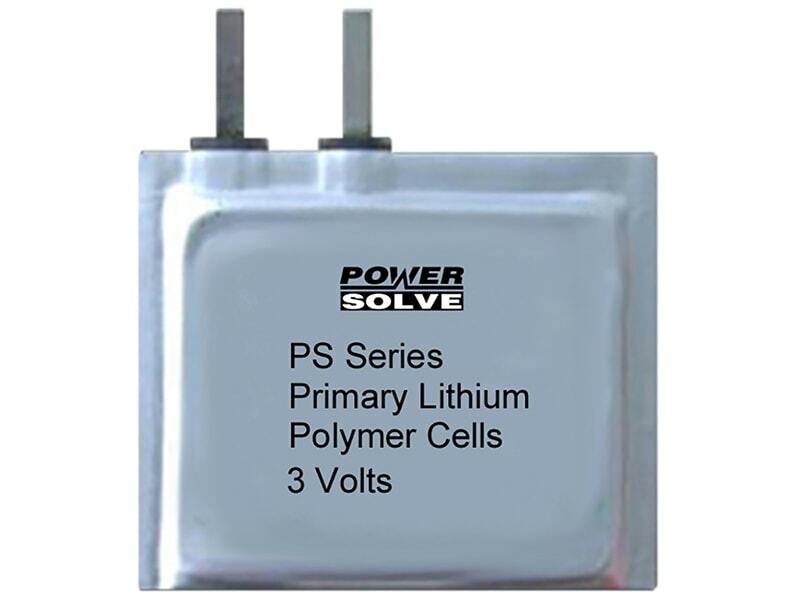 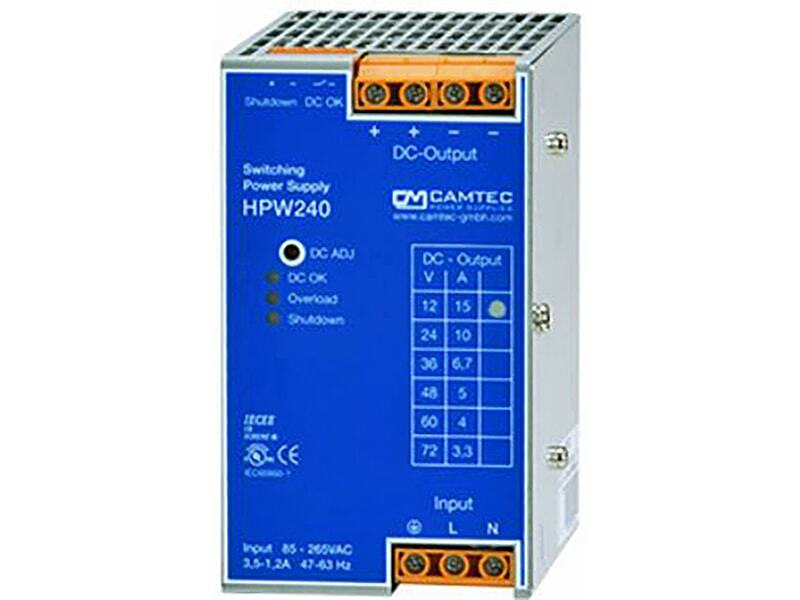 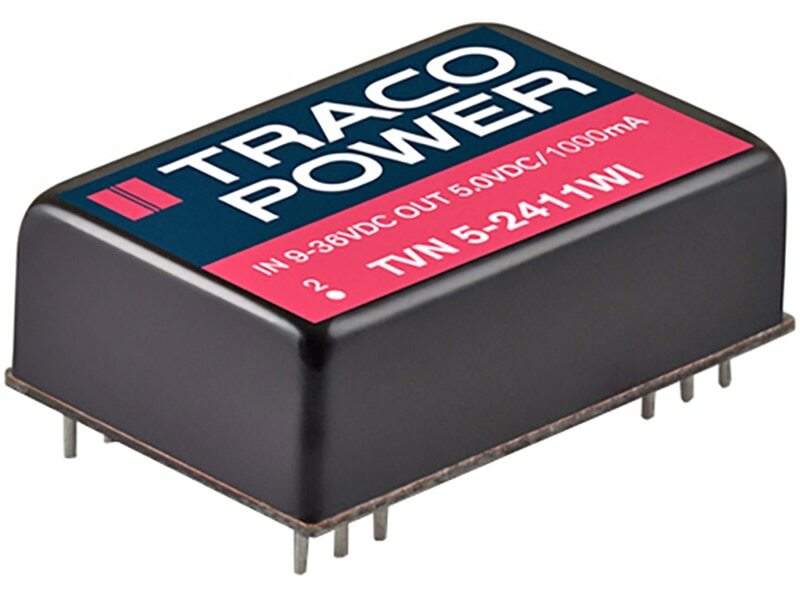 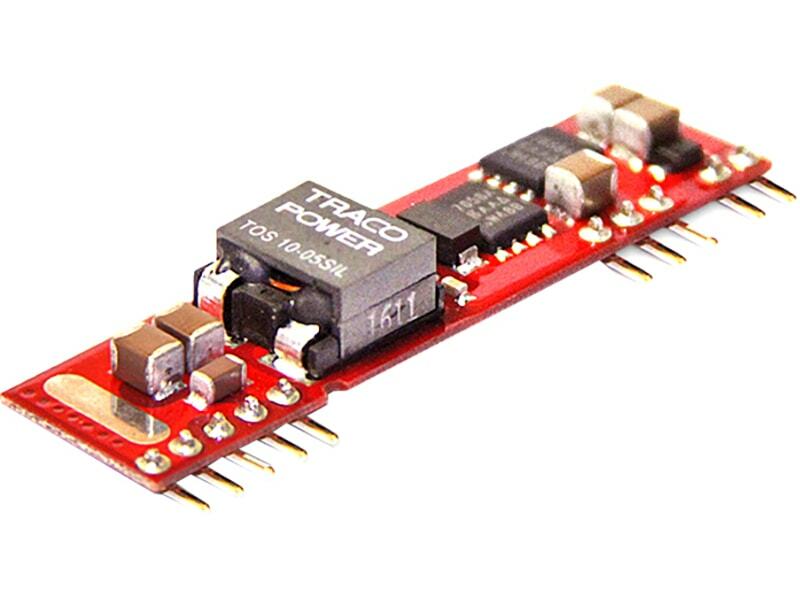 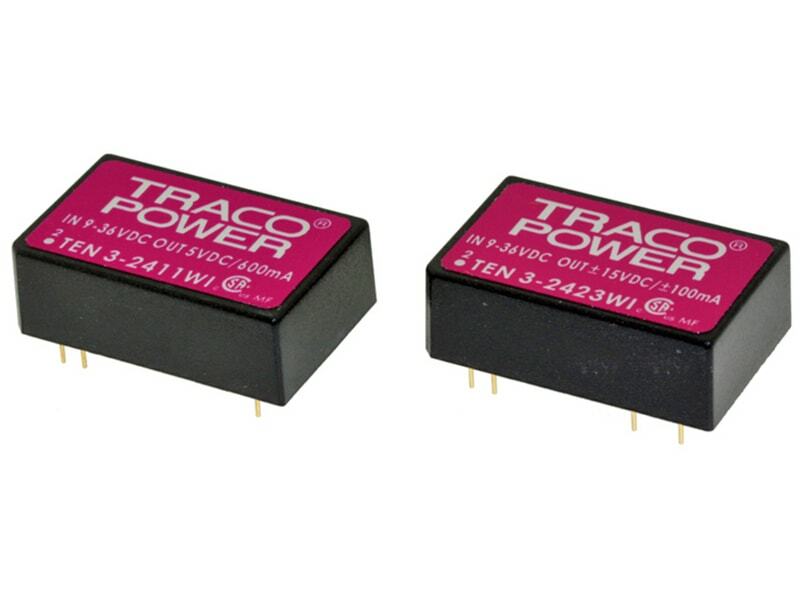 The design purpose of these series was to miniaturized low power DC/DC converters to the maximum without sacrificing high efficiency. 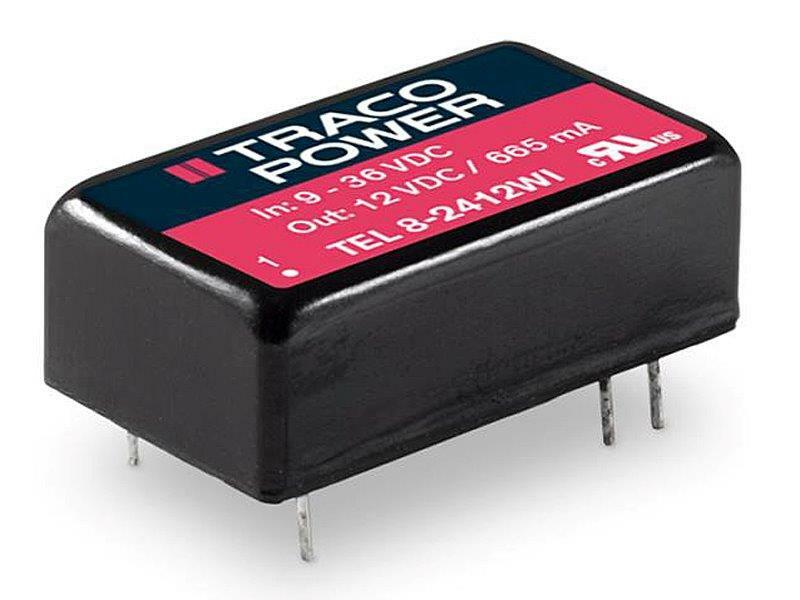 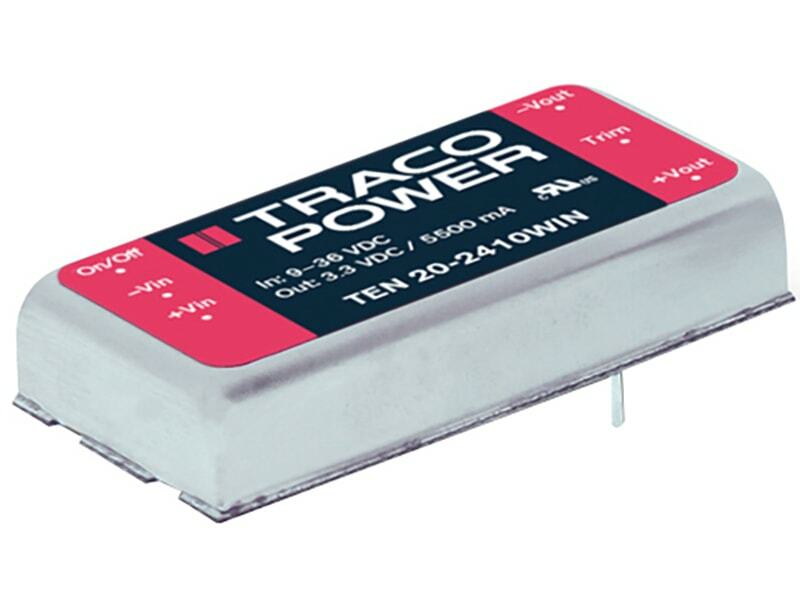 The TEL 10WI series sets the new standard for power density with 3.83 W/cm3. 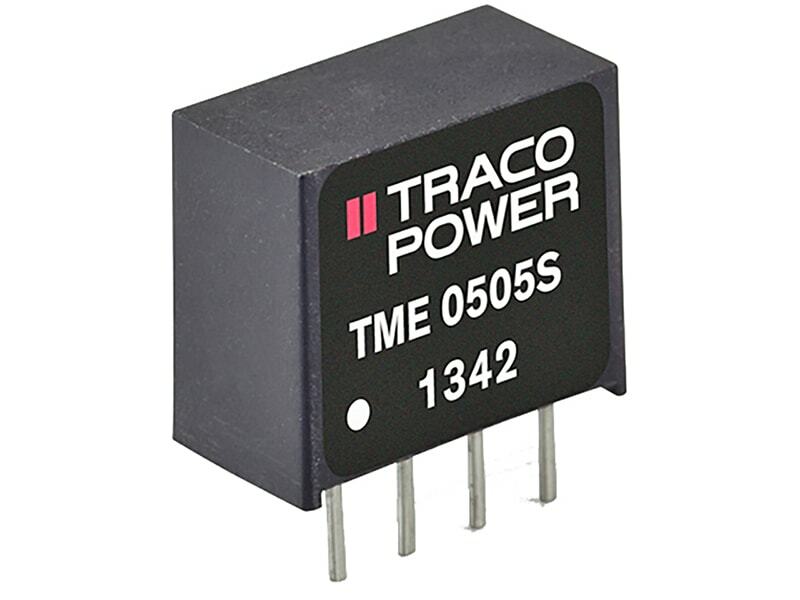 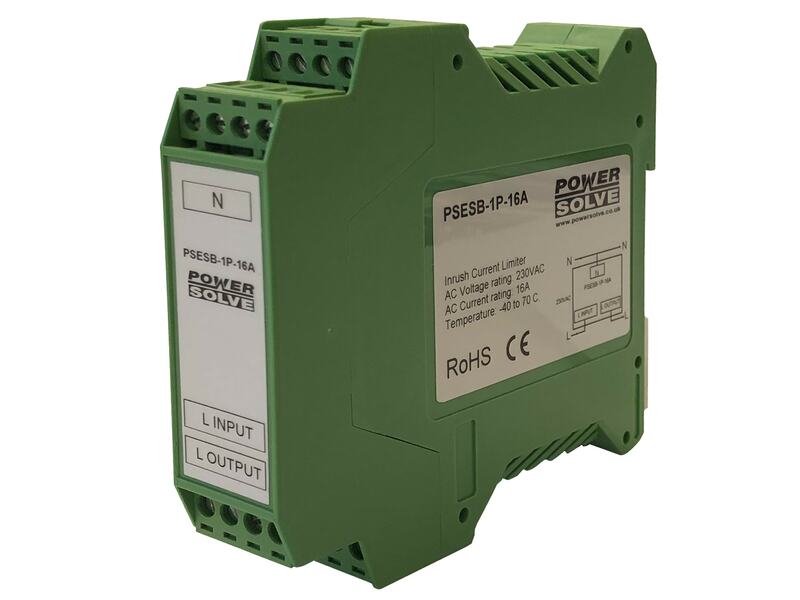 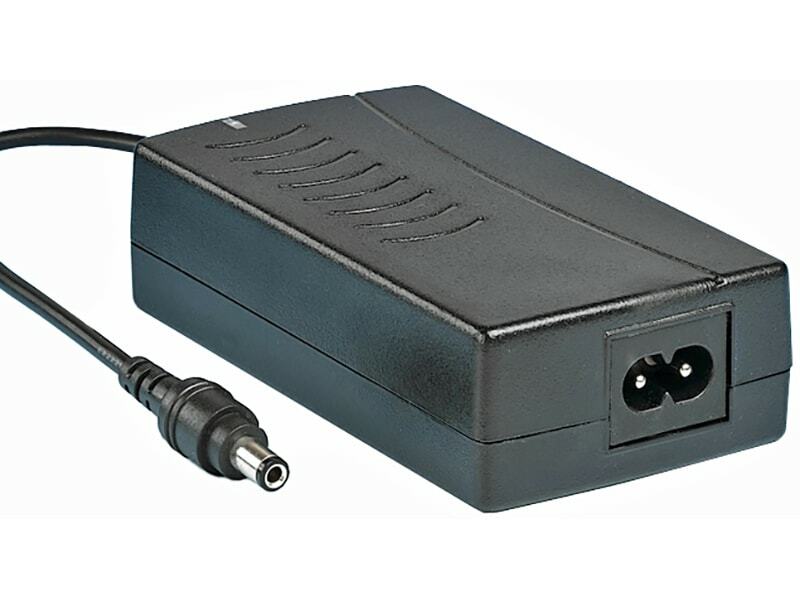 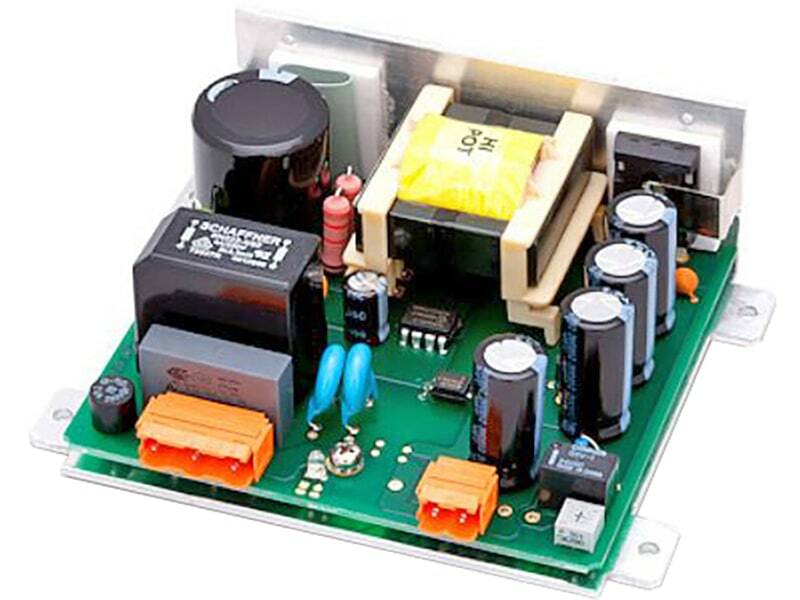 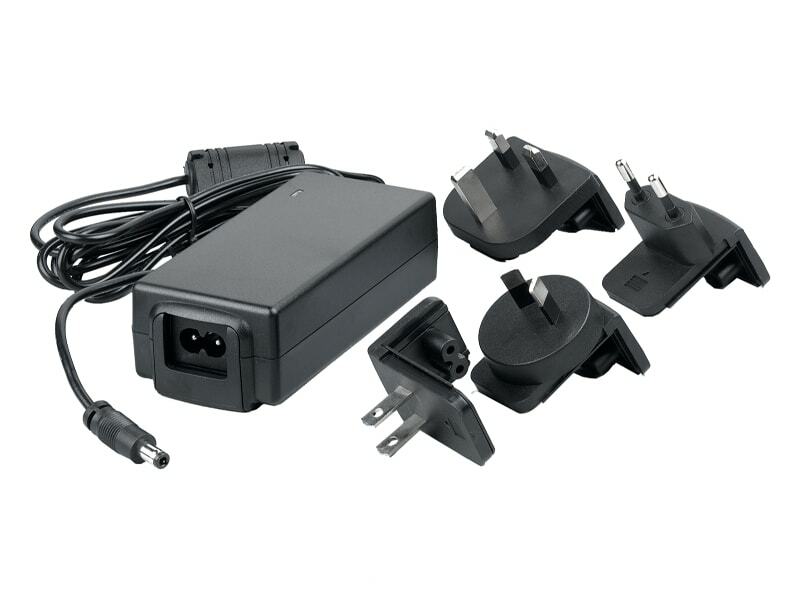 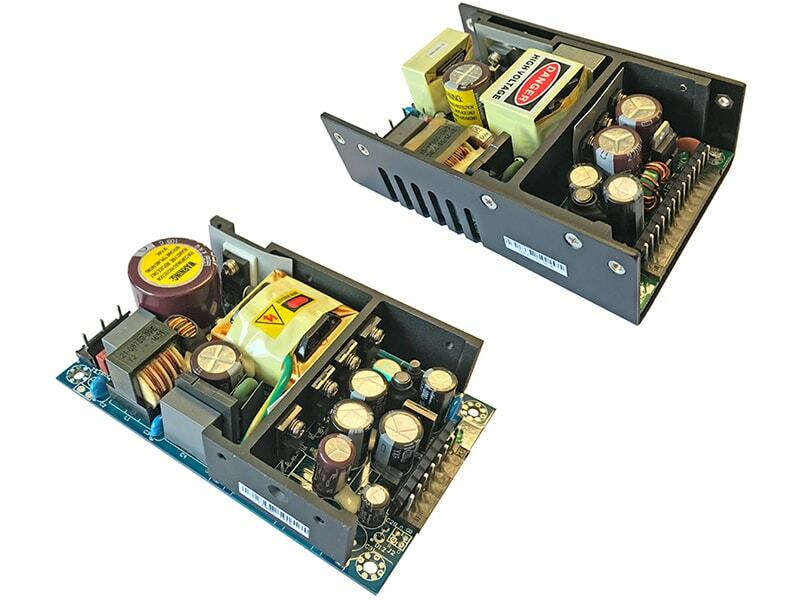 The converters have an internal input filter to comply with conducted emission EN 55032 / EN 55022 class A. 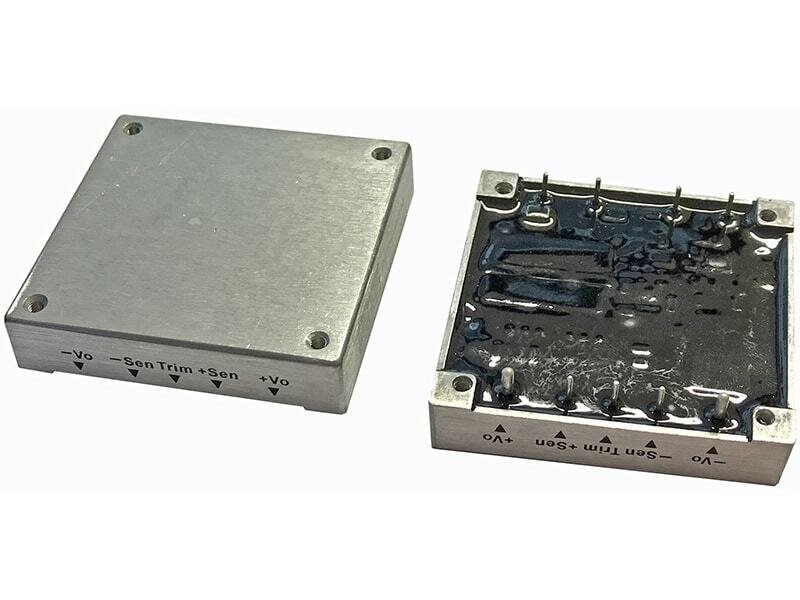 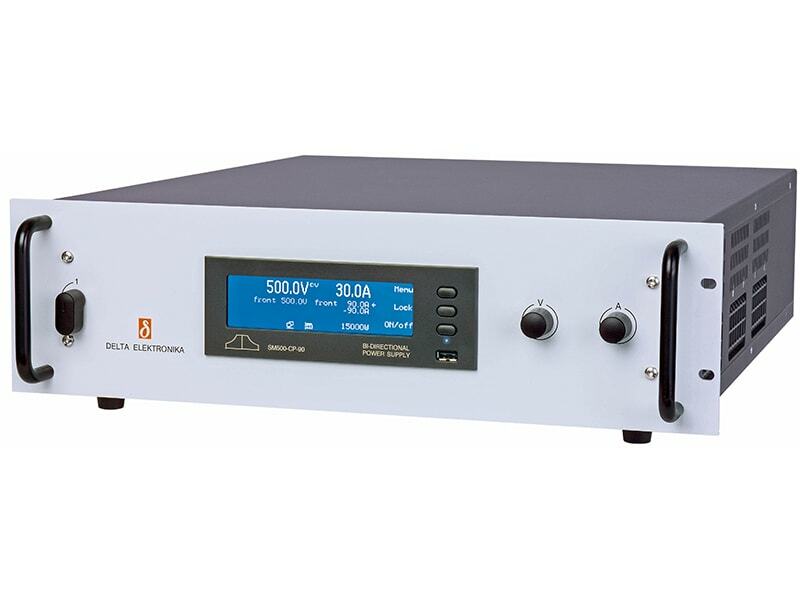 The TEL 10WI Series models are an economical solution for space critical and cost sensitive applications in instrumentation, IT and industrial electronics.